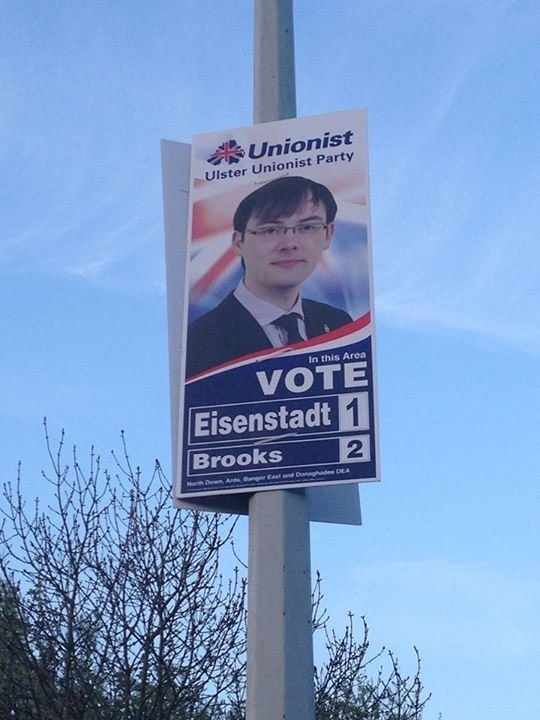 ‘I am a candidate for Council in order to make North Down and Ards a place with a future. Born in Los Angleles, I grew up in the Kilmaine area of Bangor. After attending Bangor Grammar school, I studied Politics with International Relations at Bath. In particular, I am interested in promoting jobs and opportunities for young people and families. My interests centre around rebuilding Bangor’s town centre and working hard to ensure that money invested in Northern Ireland benefits more than just the city of Belfast.